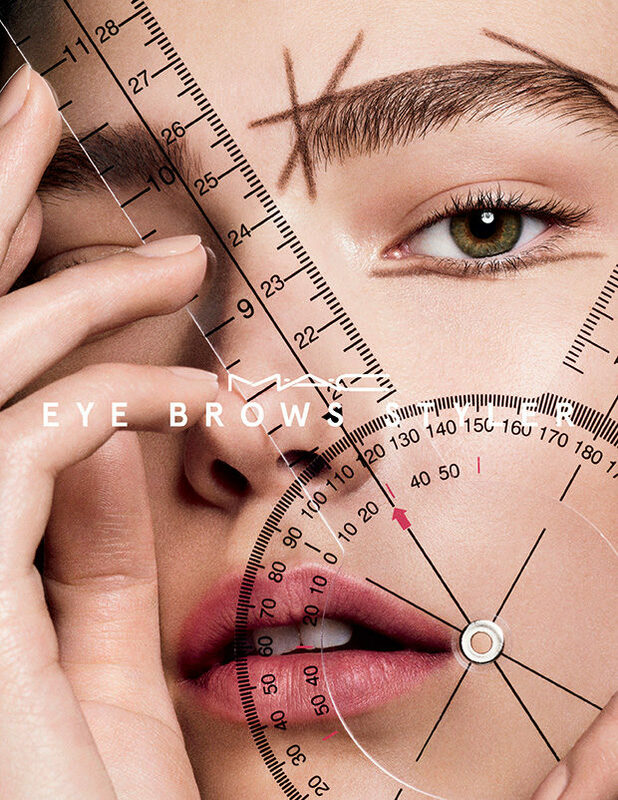 Two new eyebrow design products join the MAC Cosmetics line! 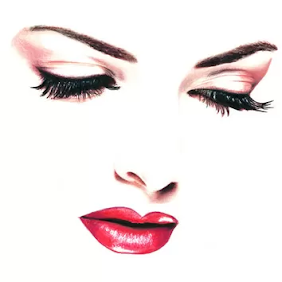 A two-sided product, with one side of the applicator, a pointed marker for drawing the eyebrows, and on the other side a dipped sponge tip with powdery material. 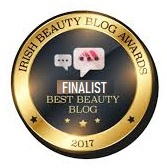 The tip of the marker contains liquid formula for fine and precise filling of the eyebrow hair, while the other spongy end collects the powdery material in the cork and allows it to be placed on the raised eyebrow in a way that gives it a natural look and maintains the hair of the eyebrow. By the way, the formula of the product is described as water resistance, moisture and sweat throughout the day. 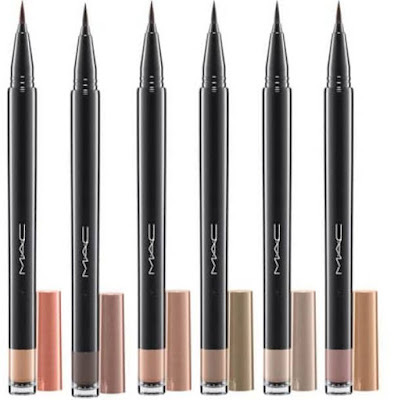 A pencil that allows you to shape the shape of the eyebrow, add color to it and fill it. 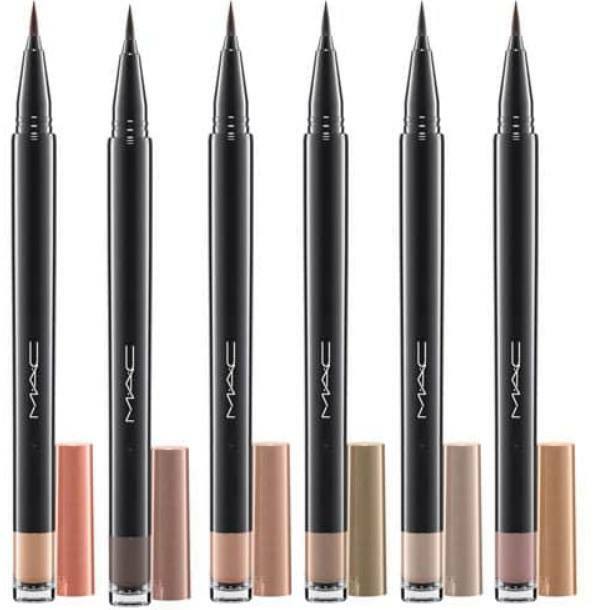 The pencil allows you to draw the eyebrow hair and give it a perfect look. 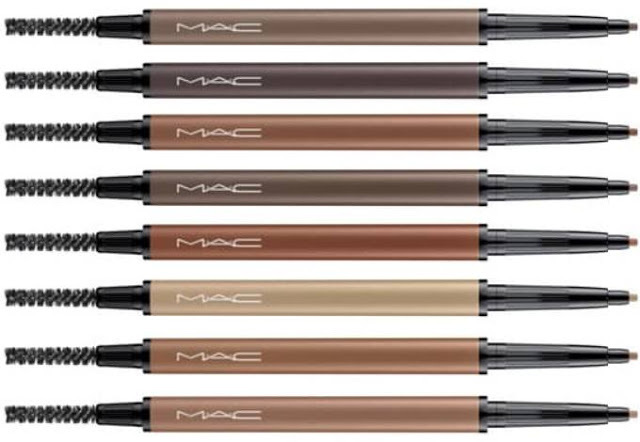 Its shade slows down and is resistant for 12 hours in water, moisture and sweat. The pencil has a spiral brush on the other side, which can be used to evenly and naturally combine the material on the hair of the eyebrow and fix it in place. 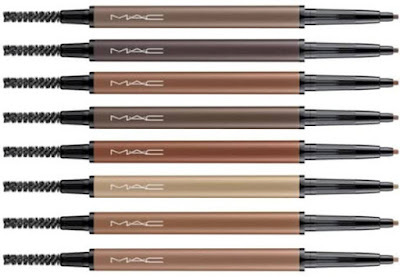 The new MAC Shape & Shade Brow Tint and Brow Styler will be on MAC counter worldwide May 3rd.